If you're searching for high-quality Dodge service in Lancaster, Pennsylvania, you've come to the right place. At Lancaster Dodge Ram FIAT, our top-notch service center is dedicated to taking care of your Dodge vehicle as if it were our very own. That's why you'll find only experienced auto mechanics and genuine Mopar parts going under the hood of your Dodge vehicle. It's also why we're fully equipped with state-of-the-art auto repair equipment and a comprehensive parts department. 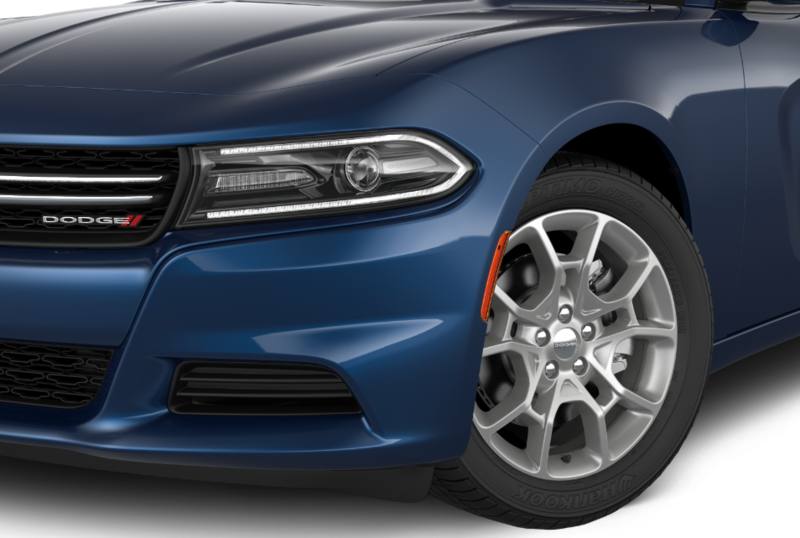 And because we're committed to your satisfaction, you'll also encounter convenient drop-off and shuttle services, rental vehicles, and a 24-hour service center ready to keep your favorite Dodge car performing at its best. Service your Dodge vehicle at your trusted Lancaster, PA Dodge dealership. Staying up-to-date on routine Dodge maintenance not only saves you money on costly Dodge repairs down the line, it's also important for the overall health of your vehicle. From regular oil changes and brake services to tire inspections, battery replacements, and more, our service center in Lancaster, PA is highly skilled when it comes to the ins and outs of Dodge maintenance. And for everything else? We've got you covered there, too. Whether your engine needs some TLC, or your vehicle could benefit from a front-end alignment, electrical diagnostic, transmission repair, or other Dodge repair, the mechanics here at Lancaster Dodge Ram FIAT do it all and do it well. Ready to schedule Dodge service in Lancaster, PA? Give our service center a call or use our handy online scheduler and book car service and repairs with Lancaster Dodge Ram FIAT today.